Home > Dining and Gourmet > Bakery > [Cedele] Freshen up from the mid-week slump with a bottle of freshly squeezed orange juice. 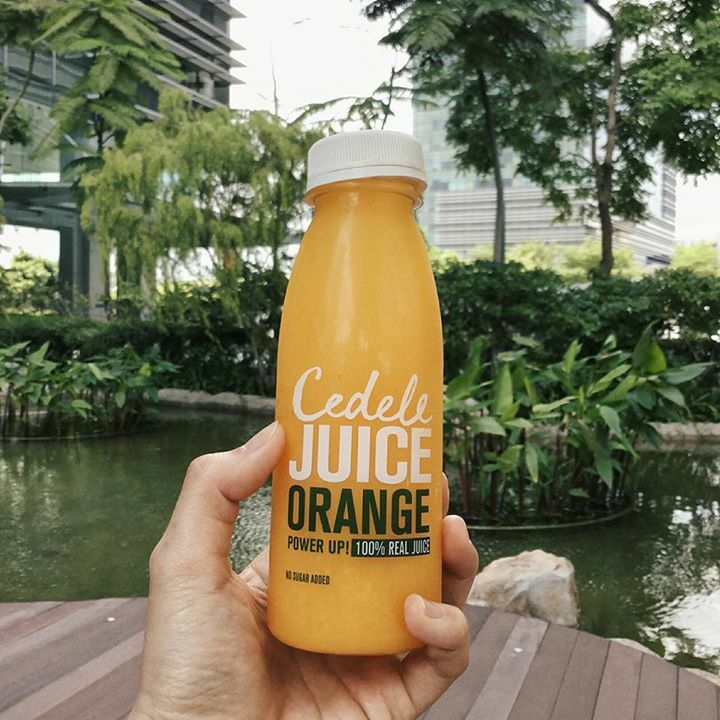 [Cedele] Freshen up from the mid-week slump with a bottle of freshly squeezed orange juice. Freshen up from the mid-week slump with a bottle of freshly squeezed orange juice. Oh, and it's sugar free! Previous: [Strip & Browhaus] Pruning and zhnging your garden is always important to make sure it is neat and tidy! Next: [ZARA] Mid Season Sale | Up to 50% off on selected items http://bit.